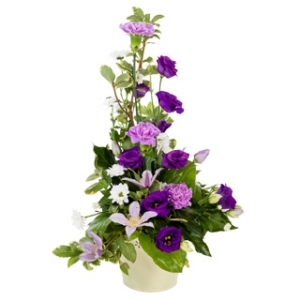 Welcome to Errismore Flowers. 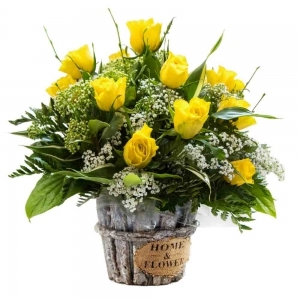 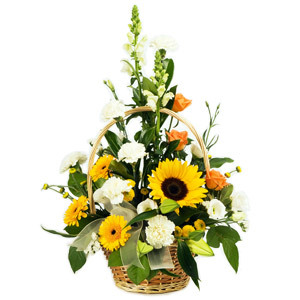 We are a family run business and love making beautiful arrangements to make you smile. 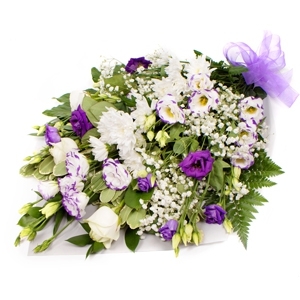 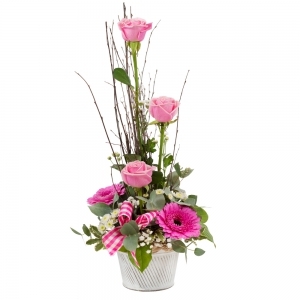 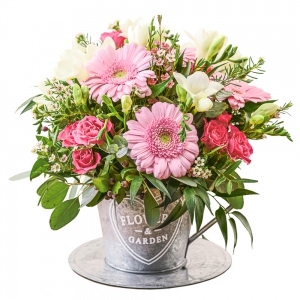 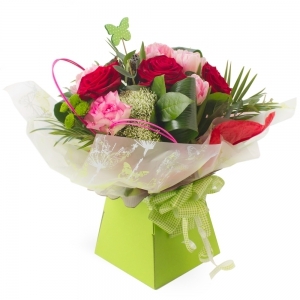 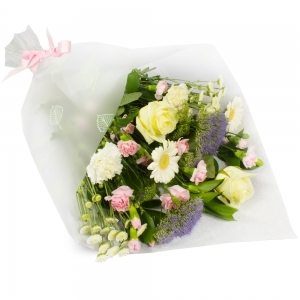 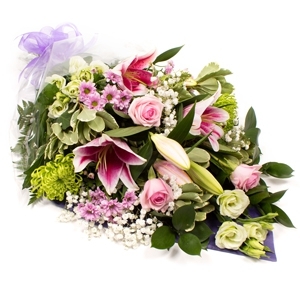 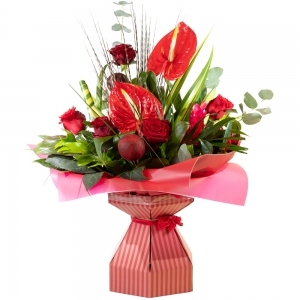 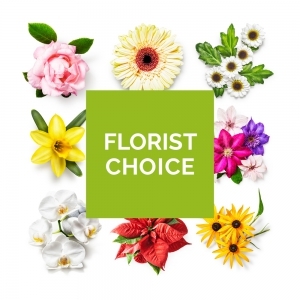 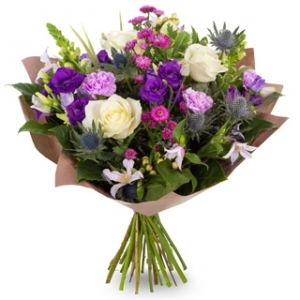 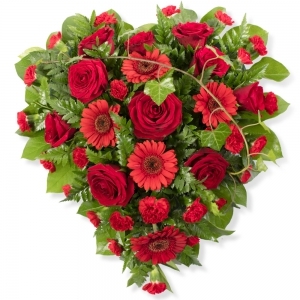 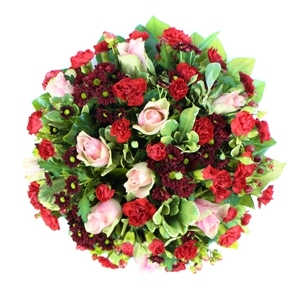 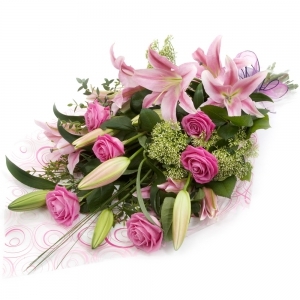 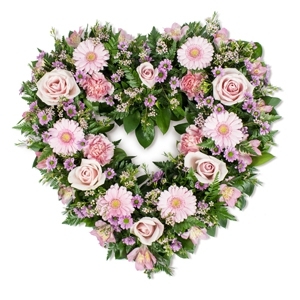 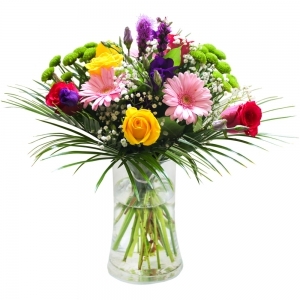 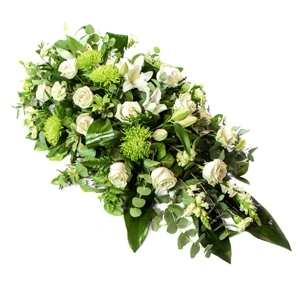 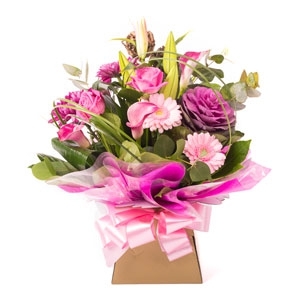 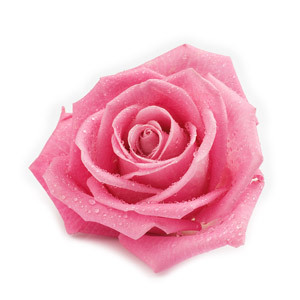 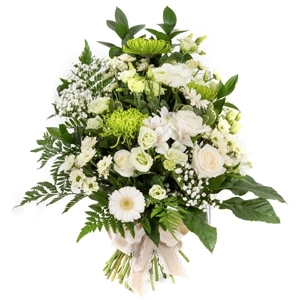 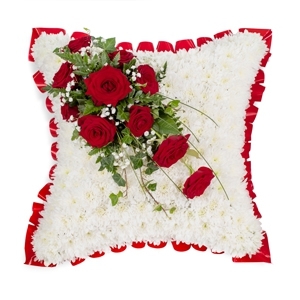 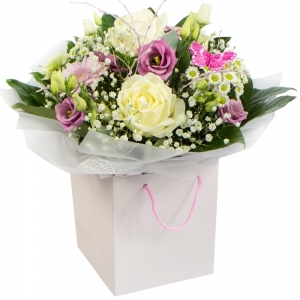 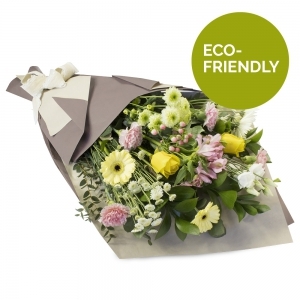 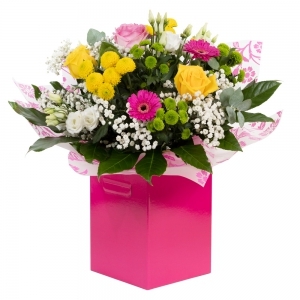 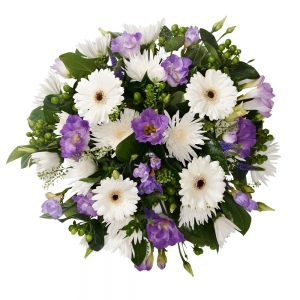 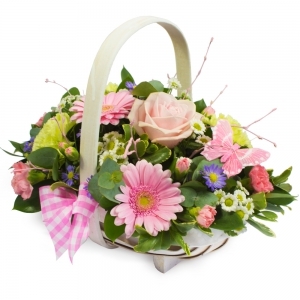 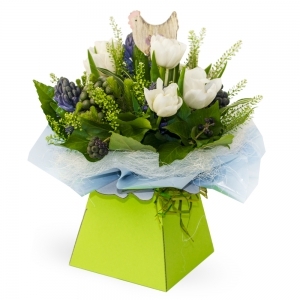 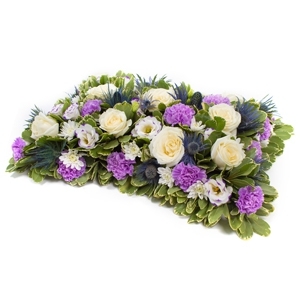 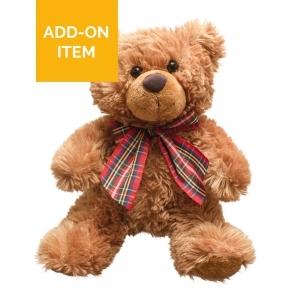 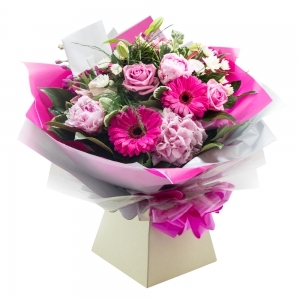 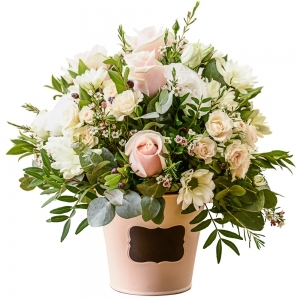 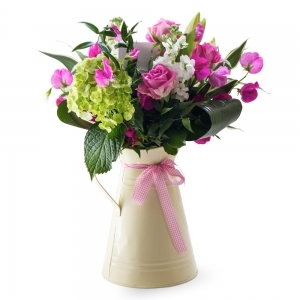 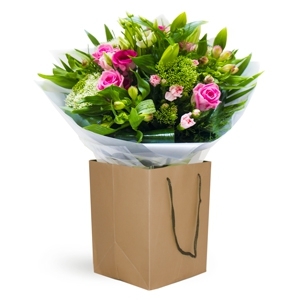 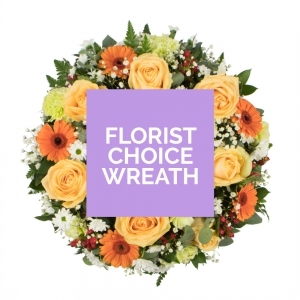 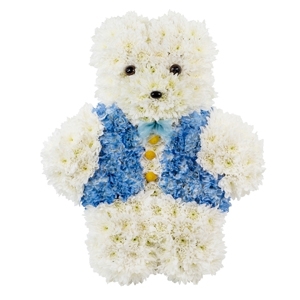 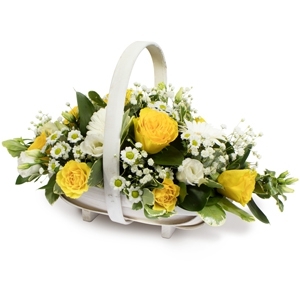 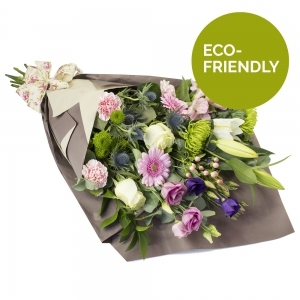 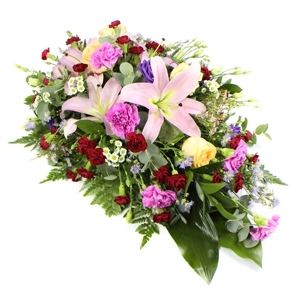 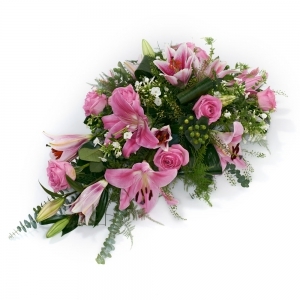 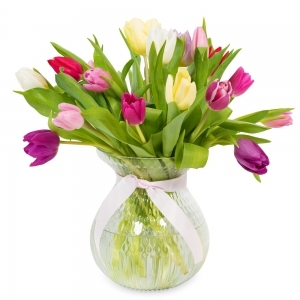 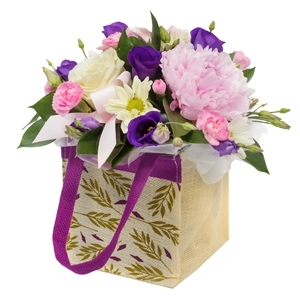 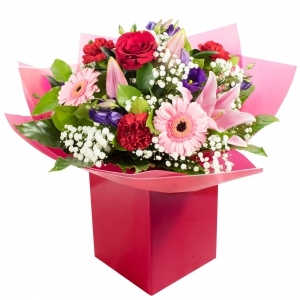 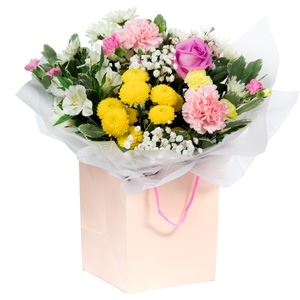 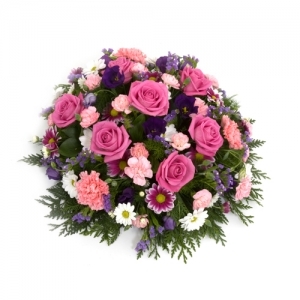 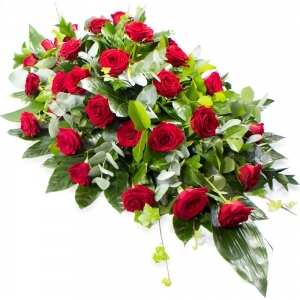 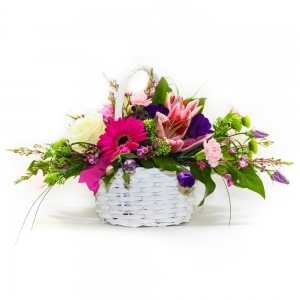 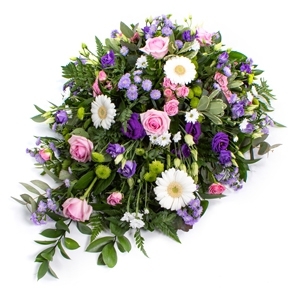 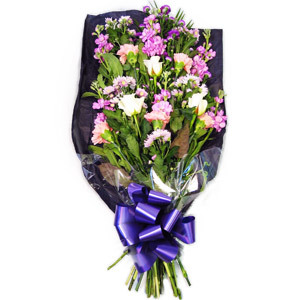 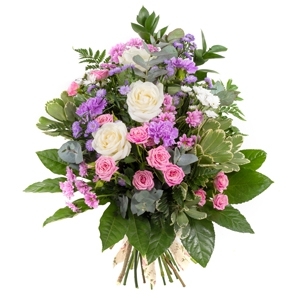 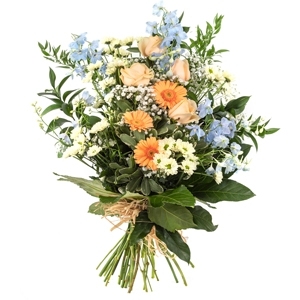 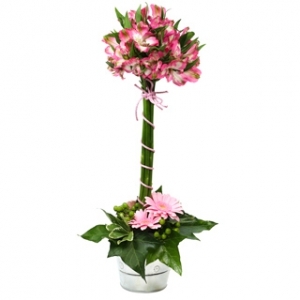 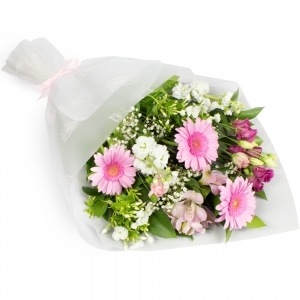 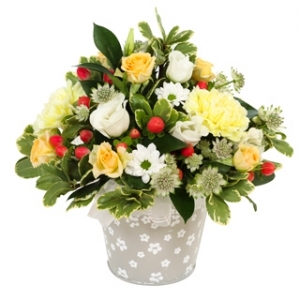 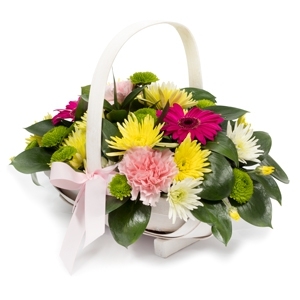 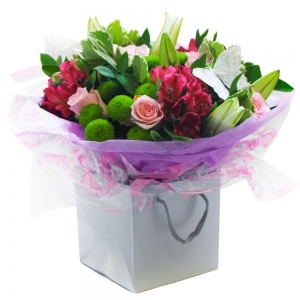 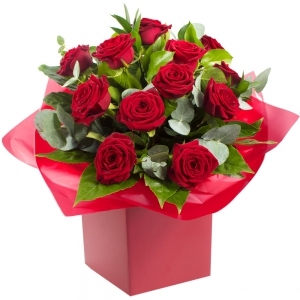 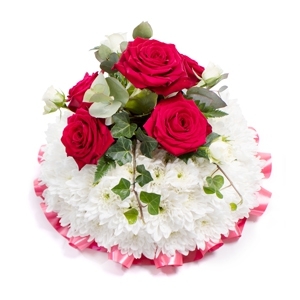 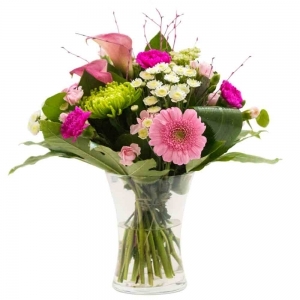 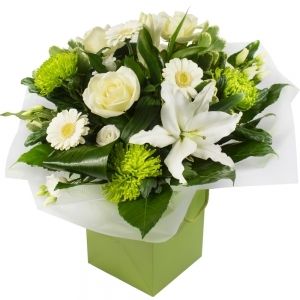 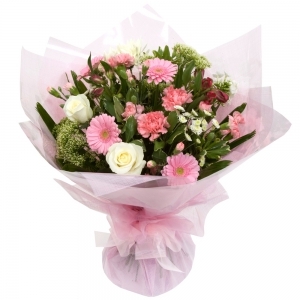 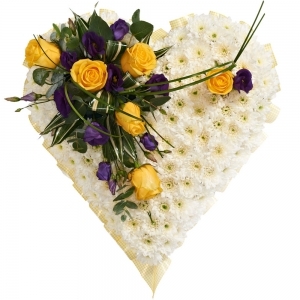 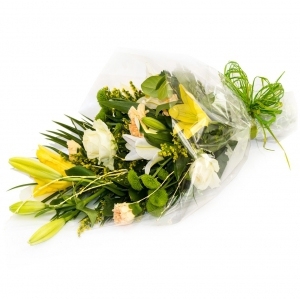 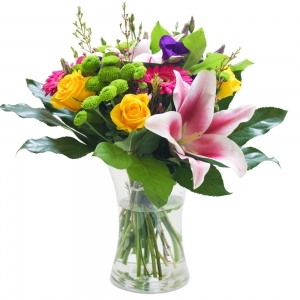 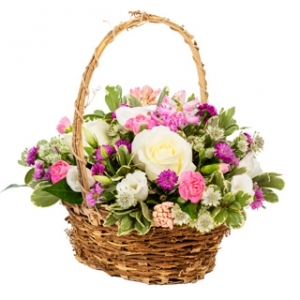 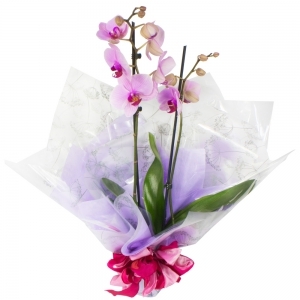 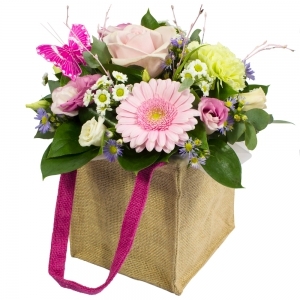 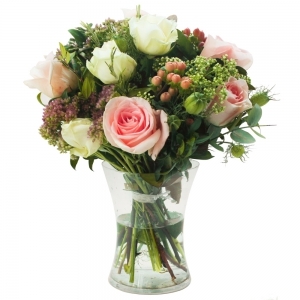 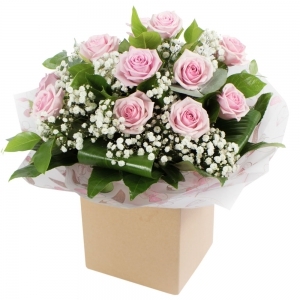 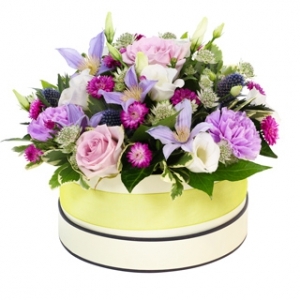 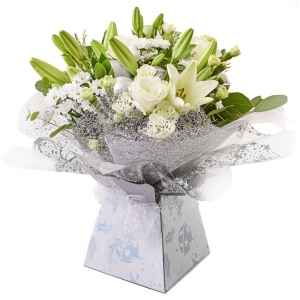 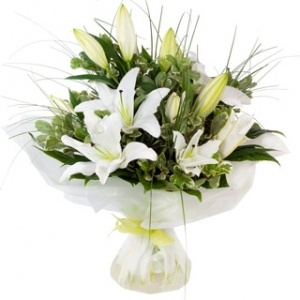 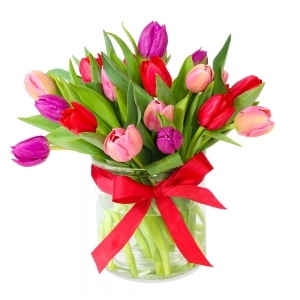 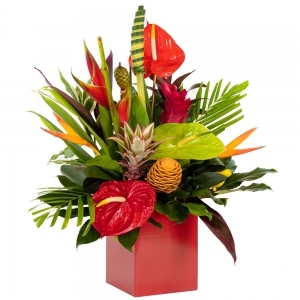 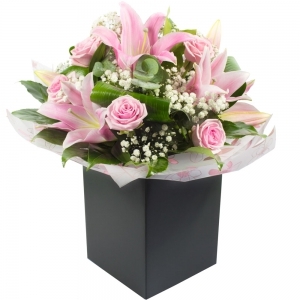 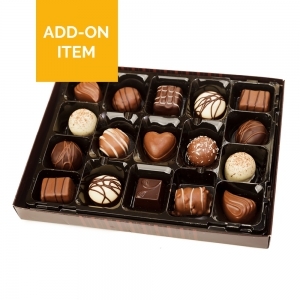 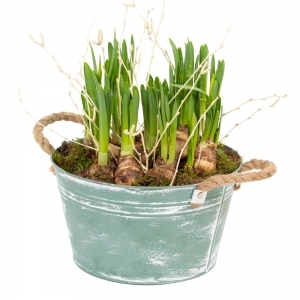 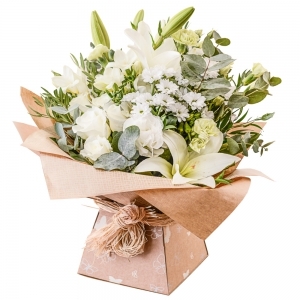 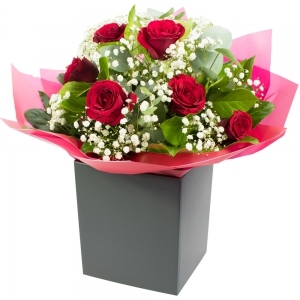 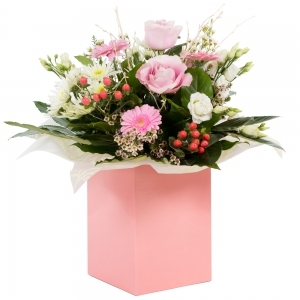 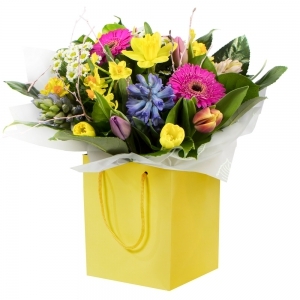 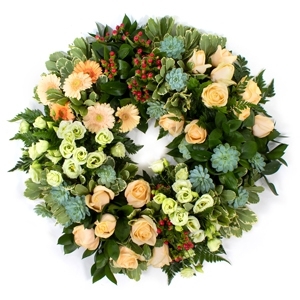 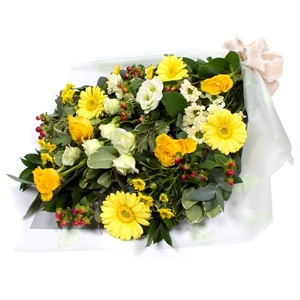 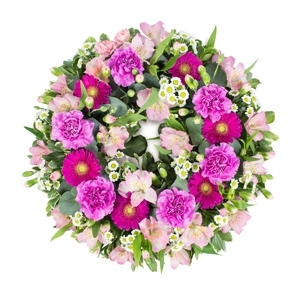 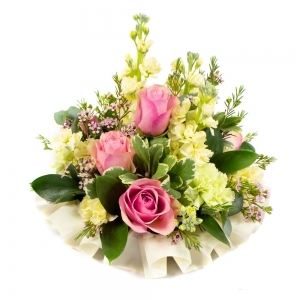 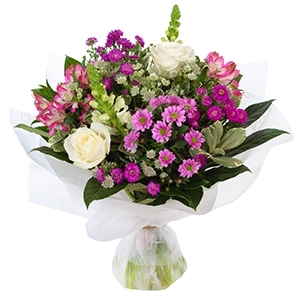 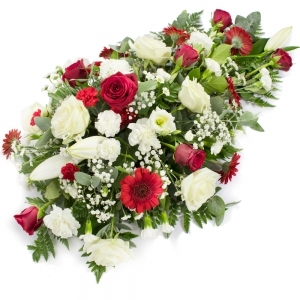 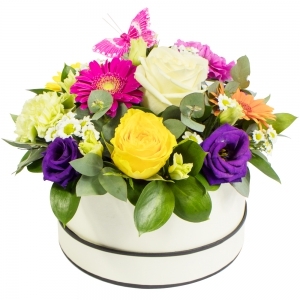 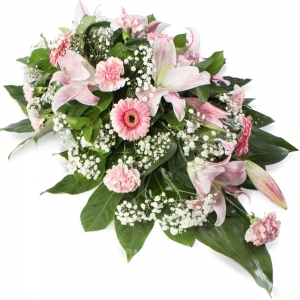 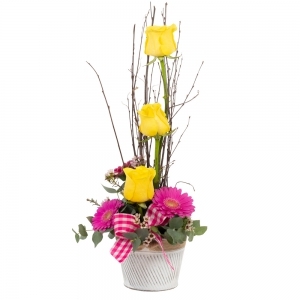 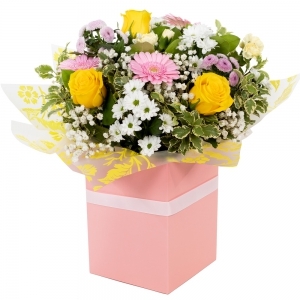 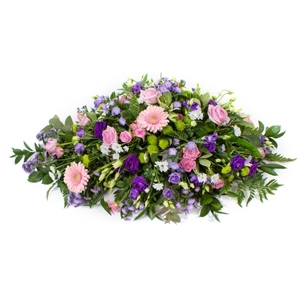 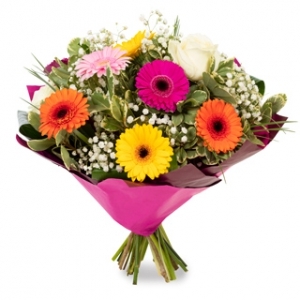 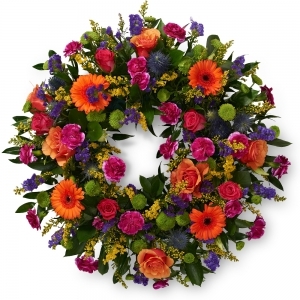 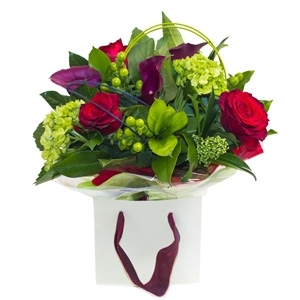 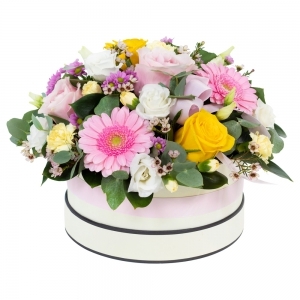 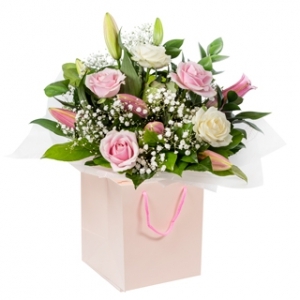 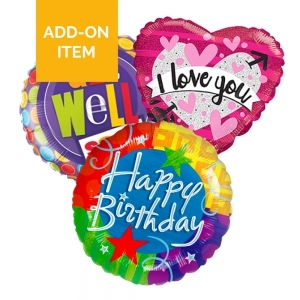 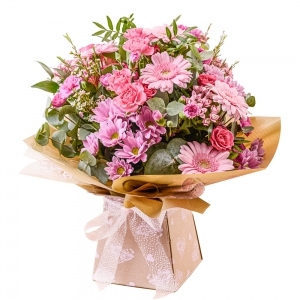 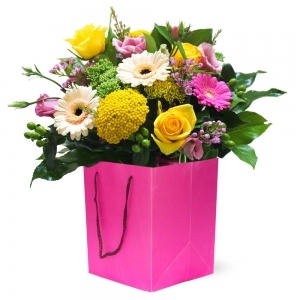 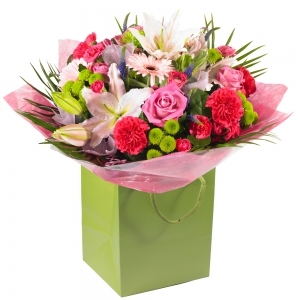 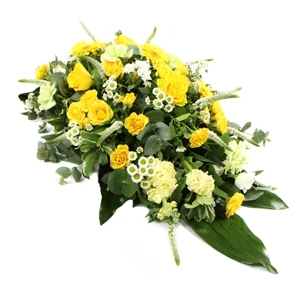 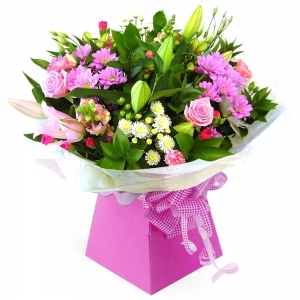 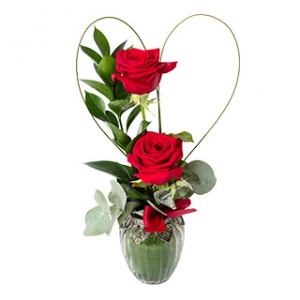 Here you can browse our range of beautiful bouquets and arrangements. 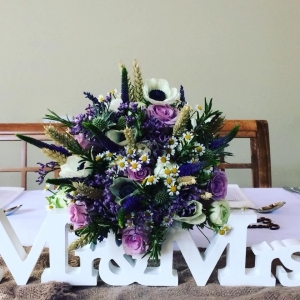 We are a small independent florist working from our home based workshop. 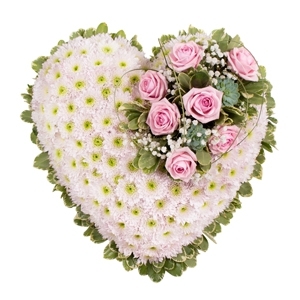 As are not on the High Street we make use of our fantastic website www.errismoreflowers.co.uk and social media. 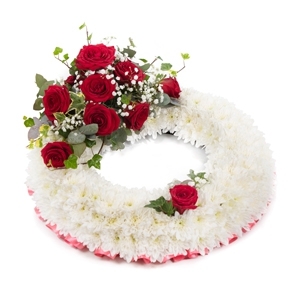 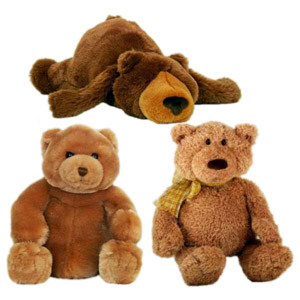 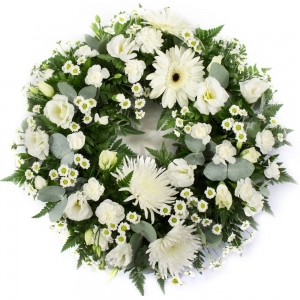 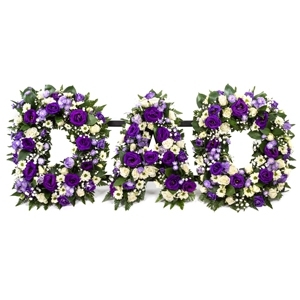 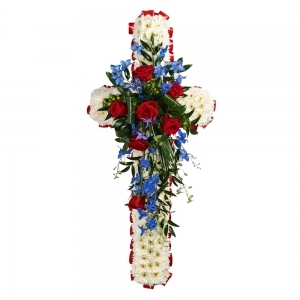 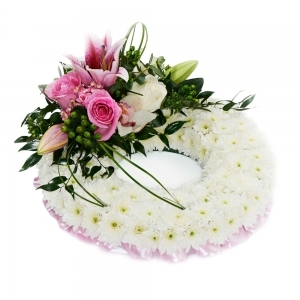 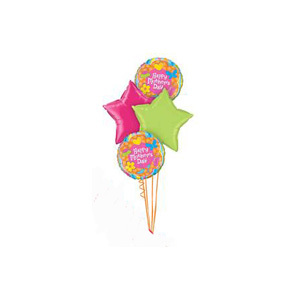 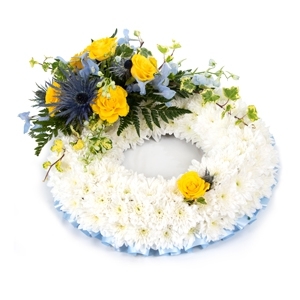 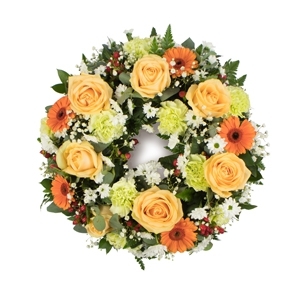 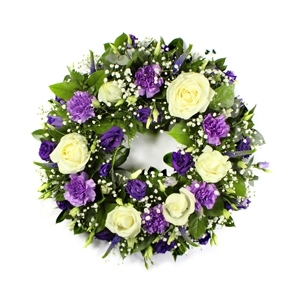 Having now been open to the public almost 5 years we have a vast wedding, event, funeral and bouquet portfolio. 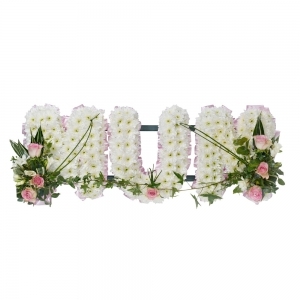 My sister was delighted with the flowers received &amp; the length of time they lasted. 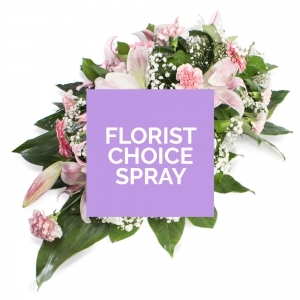 <br/>Would definitely recommend.